Q. 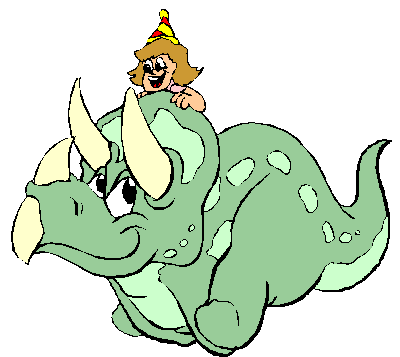 What did the Triceratops sit on? More Jokes - Put some laughter in your day!